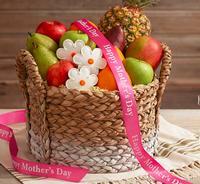 Cherry Moon Farms offers Up to 20% off Mother's Day Treats & Gift Baskets. Cherry Moon Farms offers 15% off Mother's Day Treats & Gift Baskets on Orders $29+. Discount applied at checkout.